Arid Rajasthan, where historically wars and famines went together, developed culinary traditions that are complex in their variety but not in preparation. There are simple, rustic dishes that make generous use of butter, oil, spices, saffron and dried fruit. 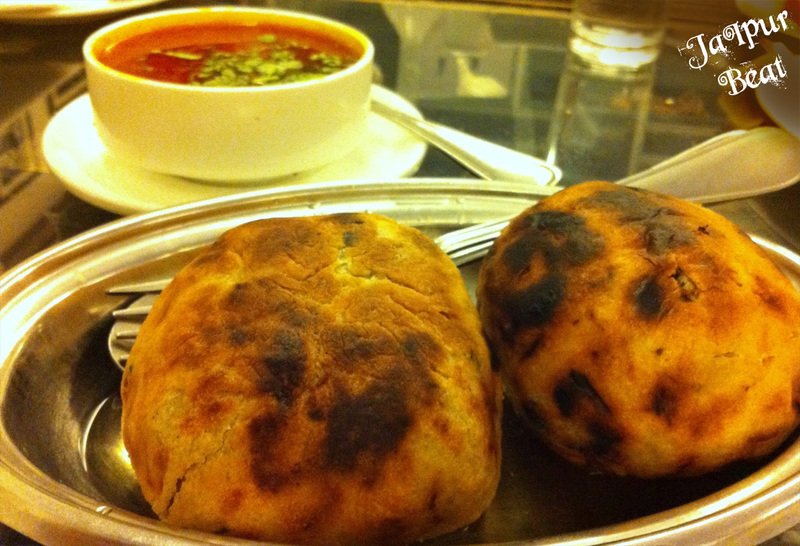 And the one such traditional dish is ‘Keem Baati’. Keema (mince meat)- is mixed with a number of spices and cooked on a slow flame till done. Baati-is hard-unleavened bread, which can be baked or even fried. But the true Baati is baked one. The ingredients used to make the dough of Baati are ghee, flour (not so finely grounded) & water. If you are crazy for non-Vegetarian food and love to explore new delicacies then you must try Rajasthani Heitage dish- Keema Baati. This simple yet amazing dish has a perfect balance of flavors relished by all. The Baati cuts the heat from the Keema and the mutton gravy, which is served separately, helps in softening the baati. The combination of hard exterior & soft interior will just leave you mesmerized. Previous Post Why you Heart Mango So Much?